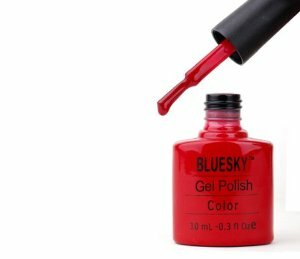 What is Gel Nail Polish? 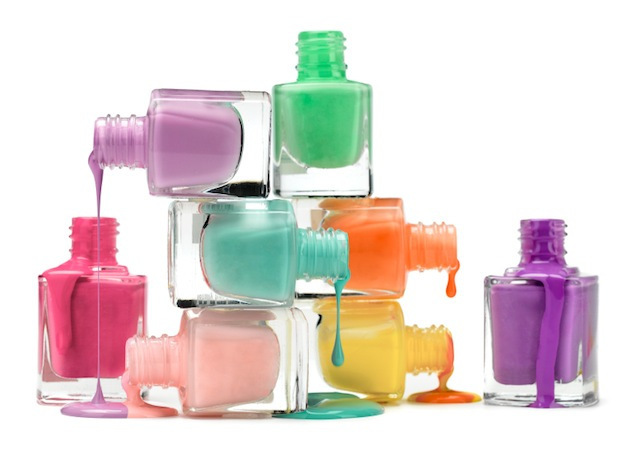 Gel nail polish has become much sought after recently as it last longer than regular nail polish and doesn’t chip, peel or crack. 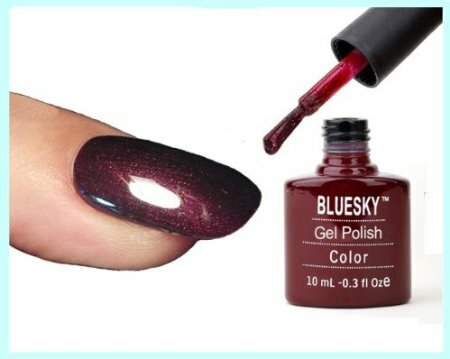 It comes in all the glossy colours of normal polish and with the latest equipment now available you can do your gel manicure with gel nail polish from your own home. 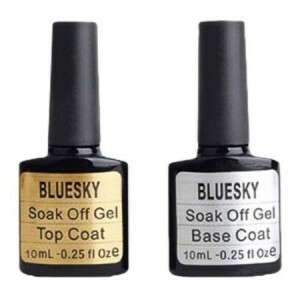 Gel nail polish is also used with the increasingly popular gel manicure. 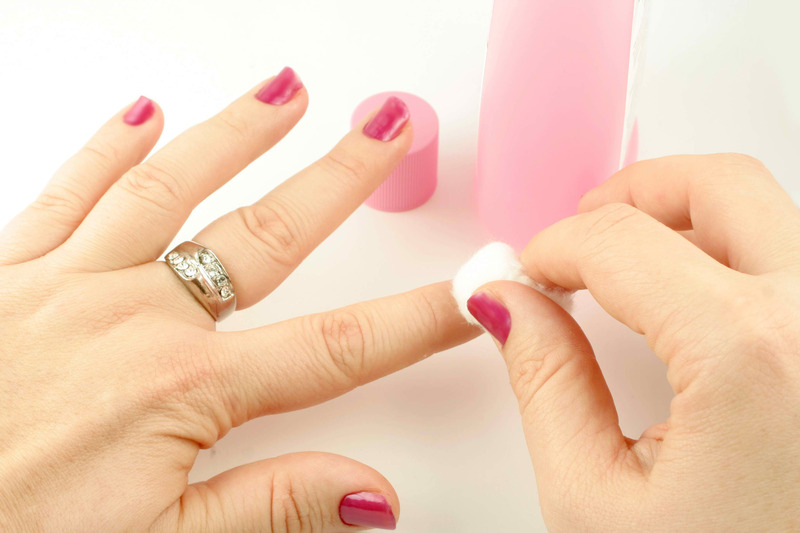 A gel manicure can last for weeks without cracking, chipping or peeling as well, and so is now the first choice for many at the nail salon. 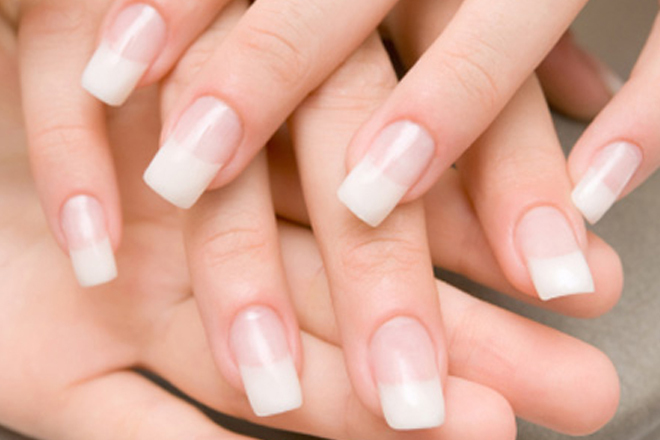 Using any form of gel product on your nails will mean that they have to be cured using an L.E.D. lamp or U.V. 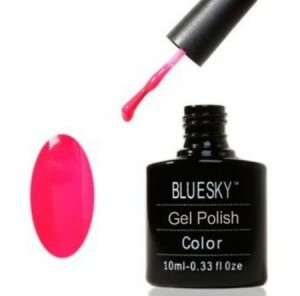 lamp to “set” or harden the gel. You can now purchase the U.V. 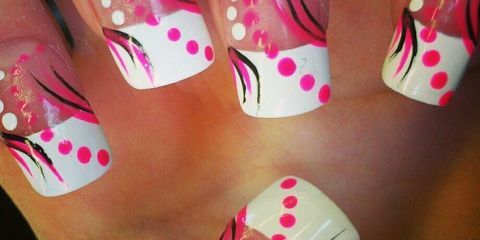 or L.E.D. 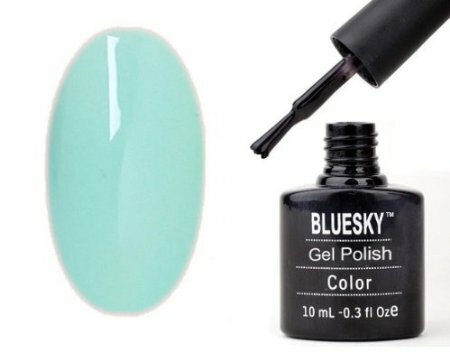 light for use in your own home, as well as the gel nail polish itself, meaning you can avoid going to salon to get your gel nails done. If you do your gel nails at home often, or want to, then a small investment in one of these lights is well worth it and can be found online or at a beauty shop for relatively cheap. Using gel nail polish is much like using regular nail polish. 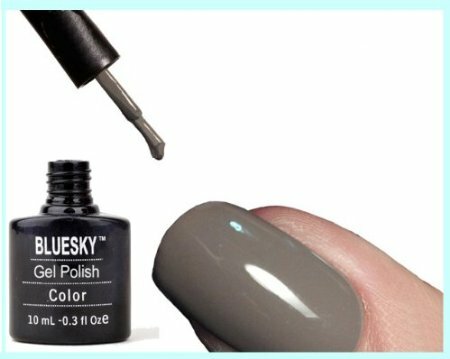 Start with the first hand – apply a base coat before your first gel polish layer. After this you will want to use an L.E.D. 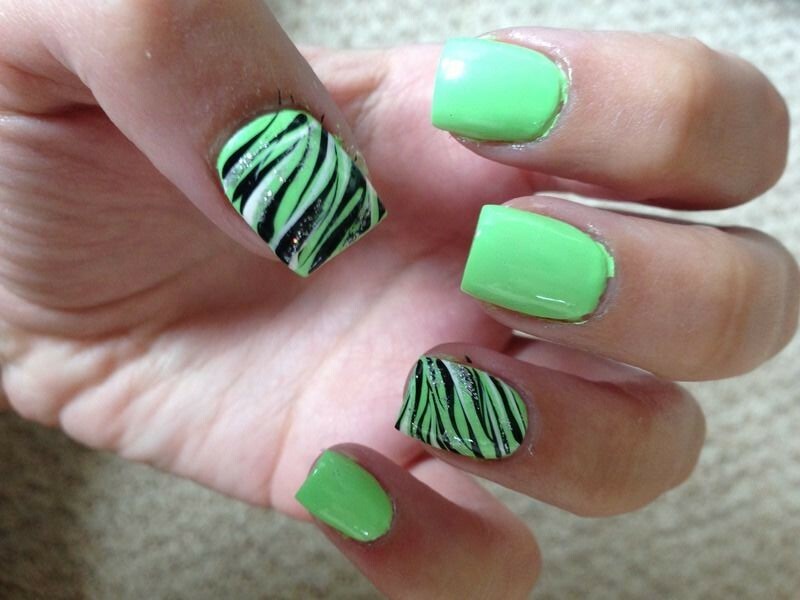 or U.V. 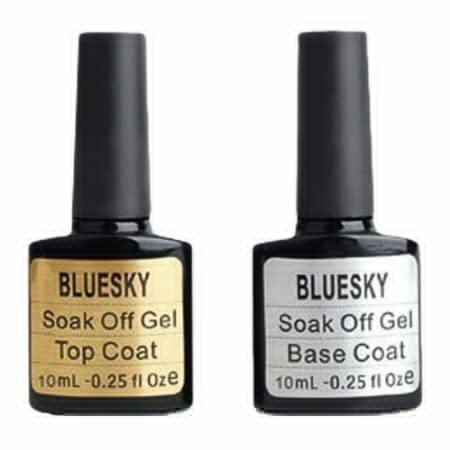 light to dry the coat. A minute should be enough. 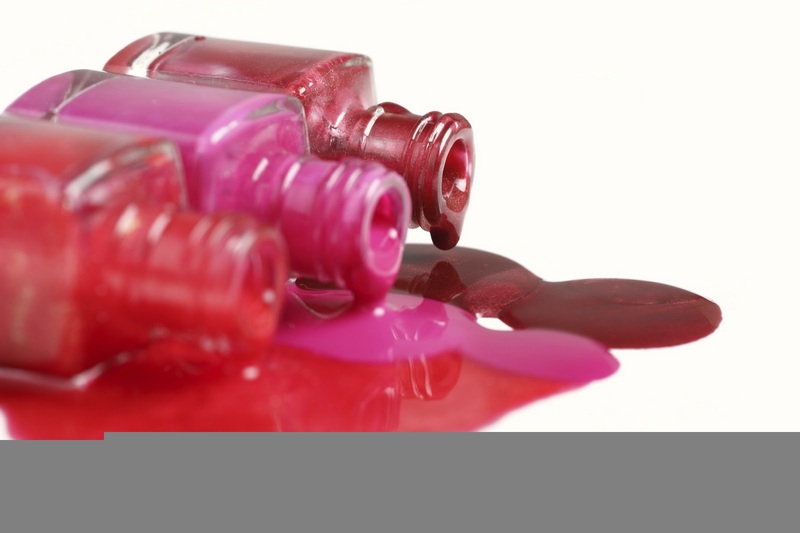 Move onto the second hand (by now the first should be dried) and apply colour. 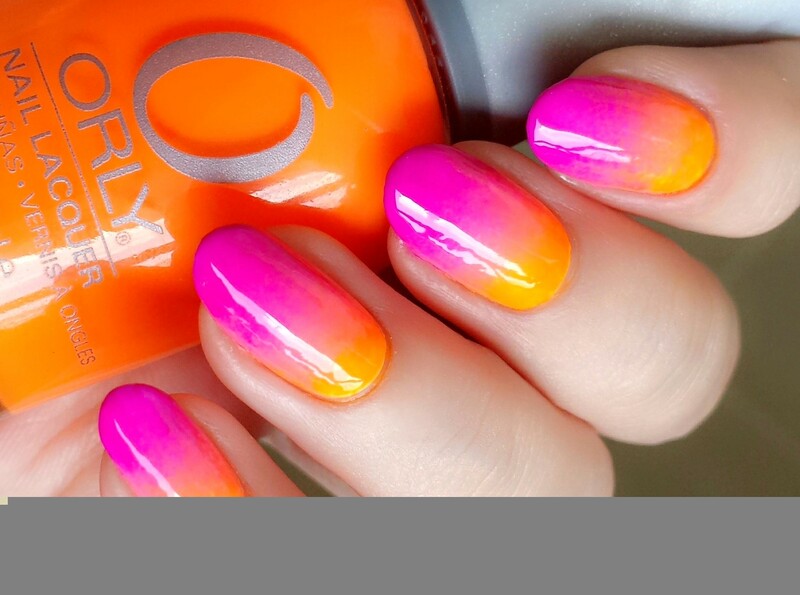 Two coats of the colour on top of the base should be enough, and dry them under the light for a minute each time you add colour. 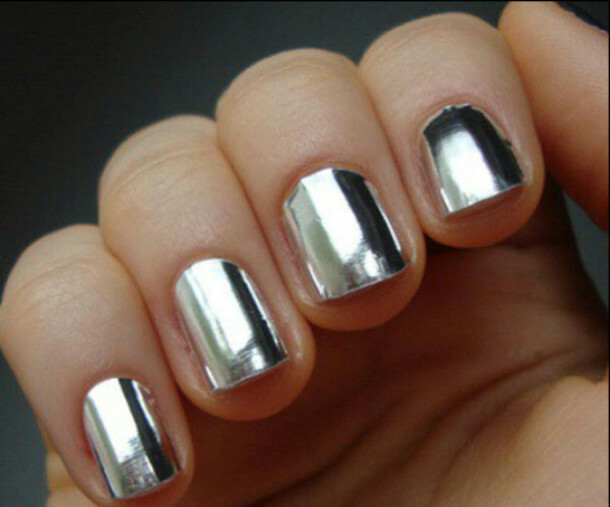 You can then apply a top coat if you wish.